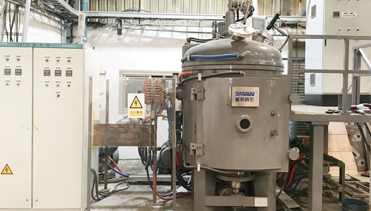 Vacuum induction melting furnace(VIM) utilizes electric currents to melt metal within a vacuum. It is to induce a current within a conductor by changing the magnetic field is through electromagnetic induction and melt the metals. 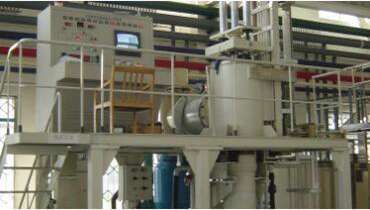 Important smelting equipment for producing nickel-based superalloy, titanium alloy, non-ferrous metal, stainless steel, ultra-high strength steel and other special alloy materials. As an important component, its automatic control system directly affects the quality and output of products. 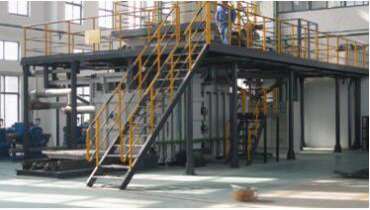 SIMUWU independently designs, develops, manufactures and produces vacuum induction melting furnaces with various capacity specifications.